Special shows, family activities and one-of-a-kind block parties: they are all waiting for you during Dallas Arts Month! Dallas Arts Month is a city-wide initiative to build awareness and appreciation for the work of Dallas artists, organizations and cultural institutions. From dance performances to concerts to art festivals and fairs – there's something for everyone to enjoy. Check out this year's signature events and make plans to experience something new. 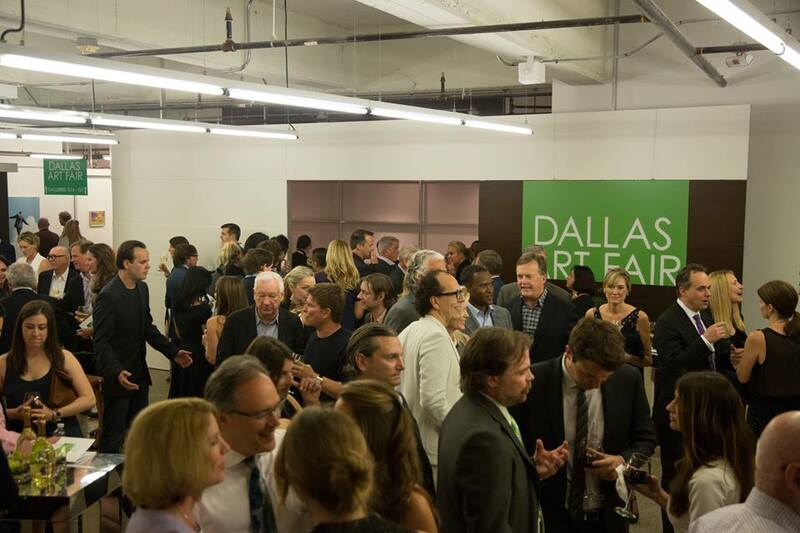 Explore beautiful art galleries at the Dallas Art Fair with paintings, sculpture, photography and video on display. The list of exhibitors is quite impressive, showcasing both national and international artists' works of art. This is a ticketed event, so grab your date and make plans for a great evening in the Dallas Arts District. Bring the whole family out for a fun (and free!) afternoon on the bridge at Family Arts Day. 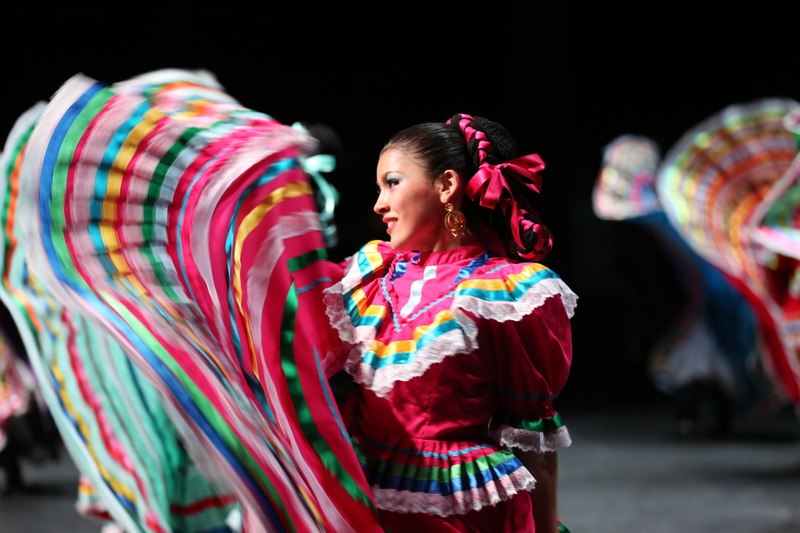 Enjoy cultural performances with an African drum and dance ensemble and Ballet Folklorico, or Mexican folk dance, from the Anita N. Martinez Company. There's will also be music by local artists, as well as art activities and food trucks on the scene. Hit the streets of downtown for a block party like no other. See the Vertical Dance Company, BANDALOOP for an exciting show you'll get to see three times throughout the day. Sip on a brew from Community Beer Company and grub on some tasty eats from the food trucks. 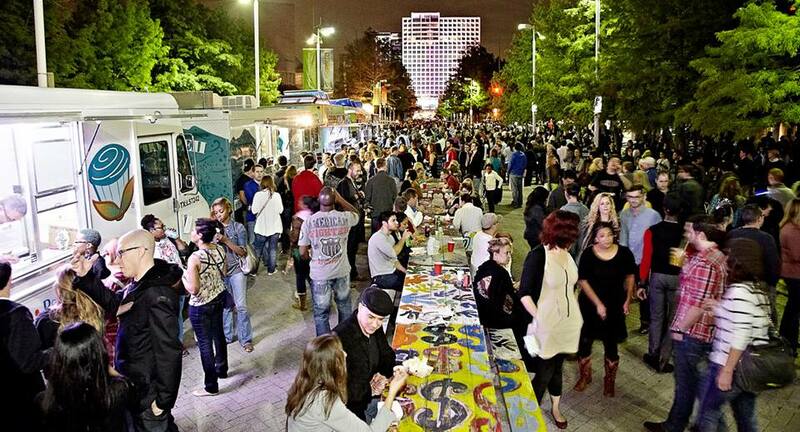 Enjoy live mural paintings and music by Dallas' own, ZHORA, performing in Sammons Park. Check out the full list of activities and events happening this month here! Spring in Dallas: Mojito or Margarita? Warm weather leads to hard decisions: which refreshing drink will it be?